Now available on STEAM Click to download today! 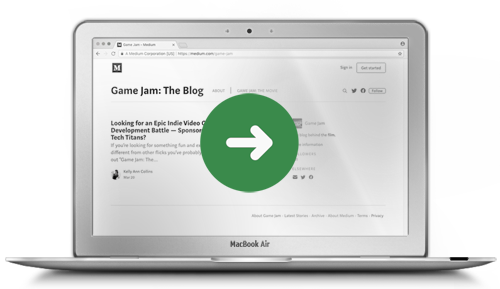 “Game Jam: The Movie” is a behind-the-scenes look at the indie game development world—created by Clique API in partnership with Game CoLab and CineForge Media. About forging a clear path for talent to reach its true potential, GJTM is for aspiring creatives, coding wizards, and technical talent who are determined to get their foot in the door and to compete with games industry A-Listers. GJTM connects a community that’s driven by passion. And when like-minded people get together with a common goal, that’s when great things can happen. 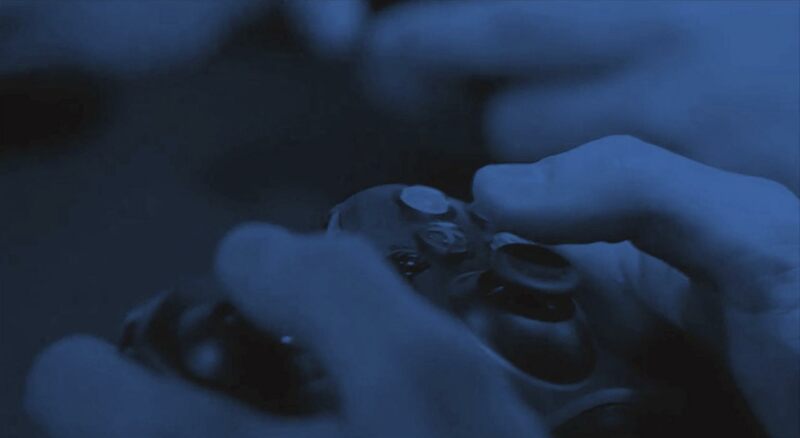 This film goes where many have not yet ventured—inside a high-stakes 48-hour competition where 12 teams compete for the chance to pitch to the cream of the gaming crop. But as you will see, in GJTM, everyone’s a winner. 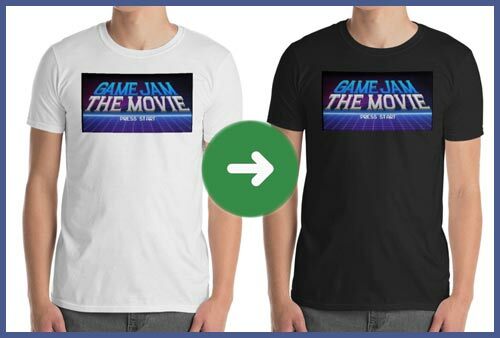 Show your support with these super cool t-shirts and more. © 2018 Game Jam: The Movie. All Rights Reserved.